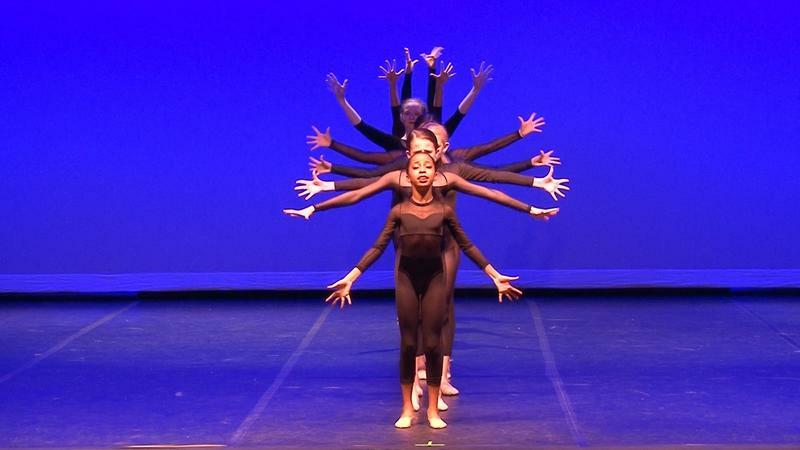 The youngest dancers from our Stuart location perform ballet, tap, hip hop, acrobatics and more to inspire, delight and surely leave you smiling throughout this sweet performance. 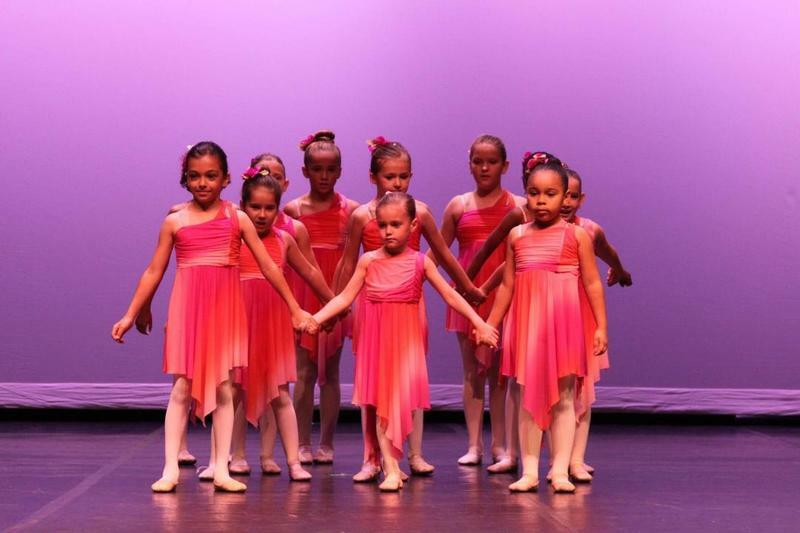 The youngest dancers from our Palm City, PSL locations perform ballet, tap, hip hop, acrobatics and more to inspire, delight and surely leave you smiling throughout this sweet performance. 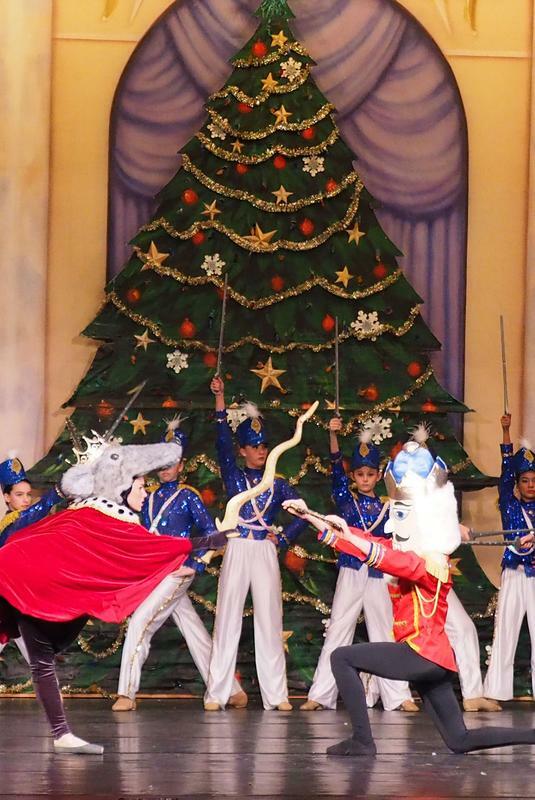 The Dance Academy of Stuart's three studio locations present the 21st annual Nutcracker performances! 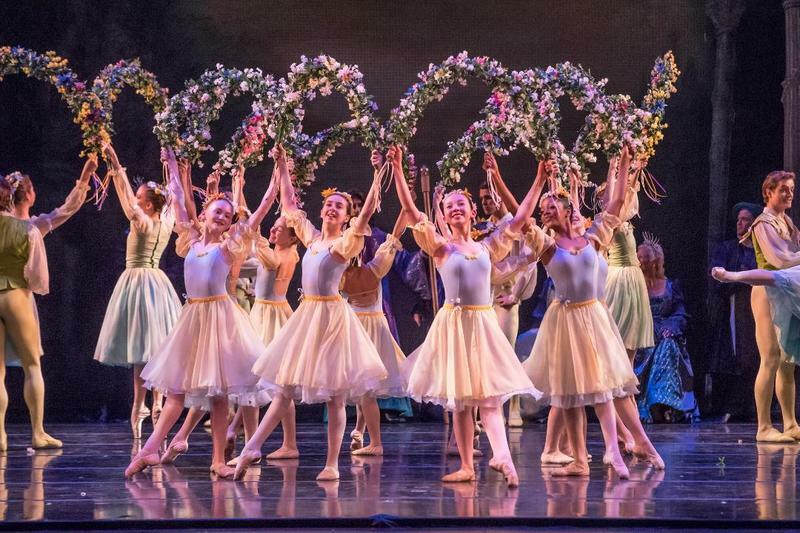 Showcasing all ballet classes from level I through level 6, this traditional Tchaikovsky classic will surely ignite the holiday spirit ! 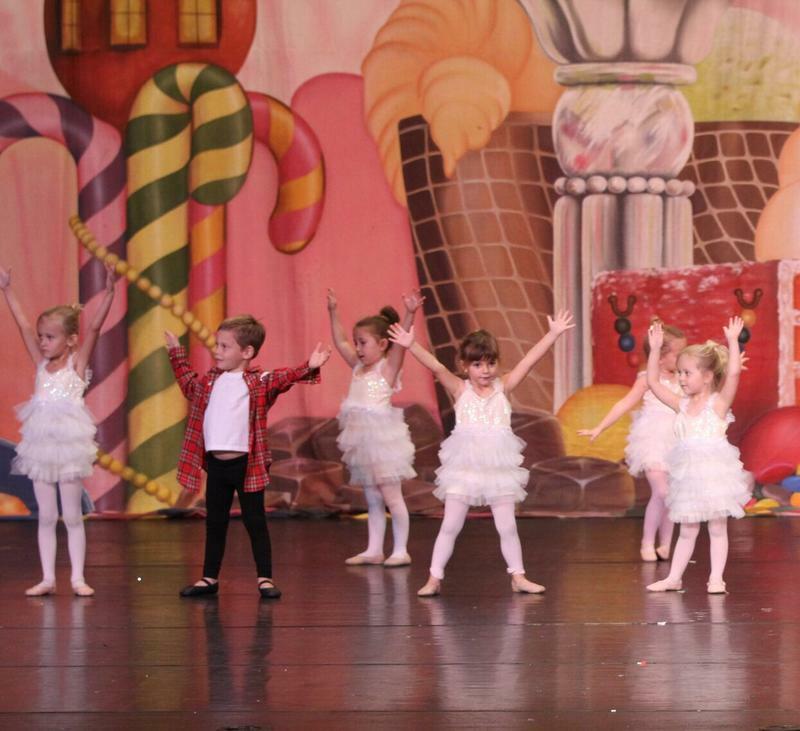 The Dance Academy of Stuart's three studio locations present the 21st annual Holiday performance! 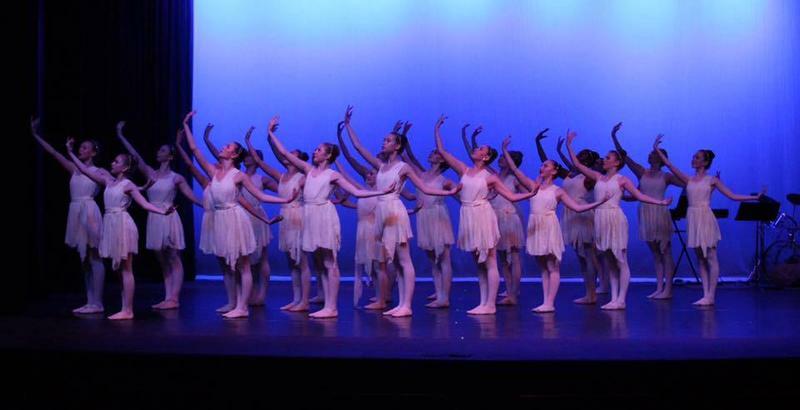 Showcasing all non -ballet classes from level I/II and up. 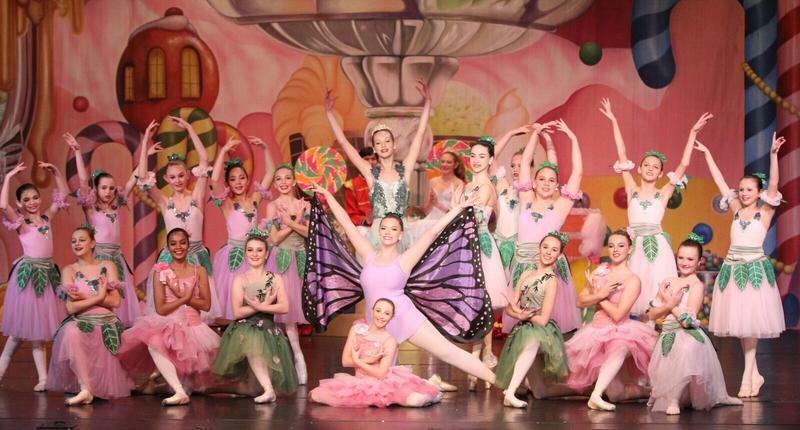 From Hip Hop to Acrobatics our students will dazzle and delight you throughout the entire performance! 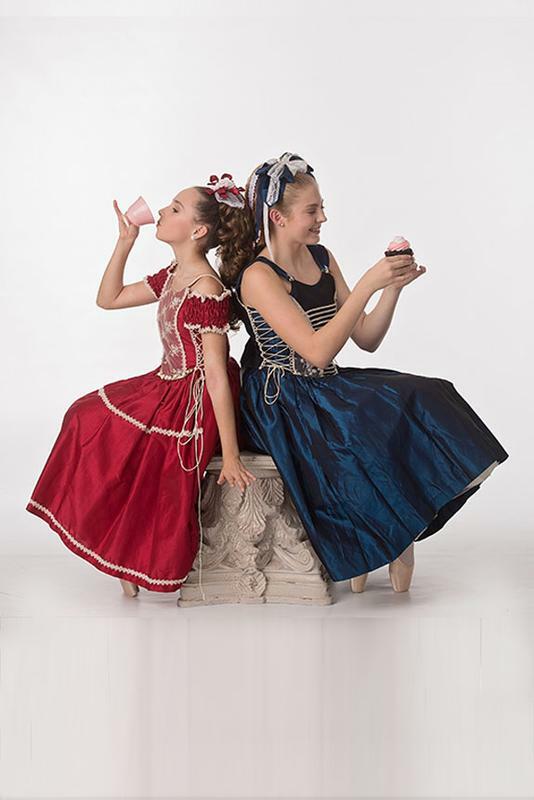 Come enjoy tea and sweets as the talented students of The Dance Academy of Stuart perform Nutcracker dances. 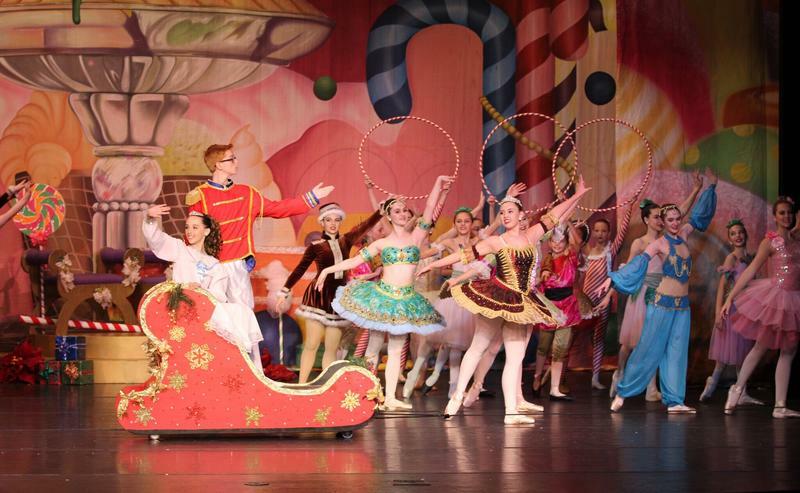 Get caught up in the holiday magic at this fun event. Crafts for children. Travel down Broadway's memory lane with DAS dancers from Musical Theatre, Hip Hop, Contemporary, Jazz, Tap, Lyrical, Modern, Acrobatics classes. 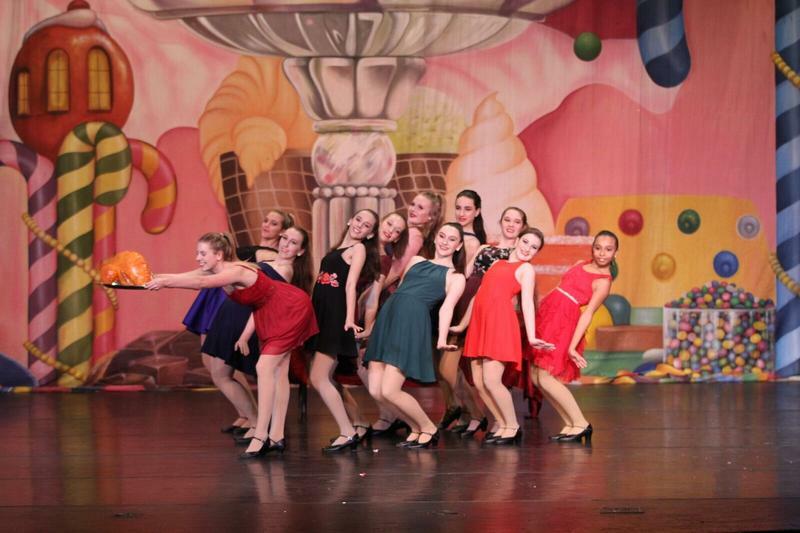 You will surely be in awe of the many talents of DAS dancers! 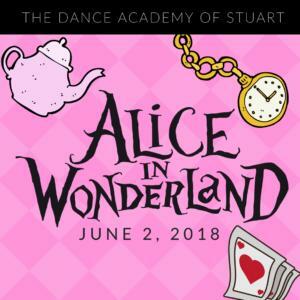 Escape with Alice as she dances with the White Rabbit, Caterpillar, Cheshire Cat, March Hare, Mad Hatter and more in the strange and beautiful garden. Travel with her as she finds herself at a bizarre tea party, with flamingos, clocks, playing cards, tea cups and the vicious Queen of Hearts. 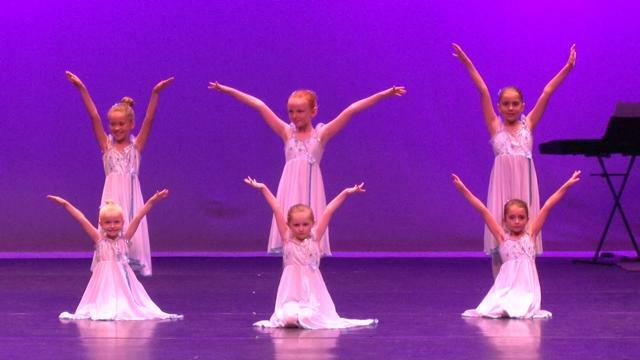 Enjoy The Dance Academy of Stuart's youngest dancers as they grace the stage and surely bring a smile to your face. 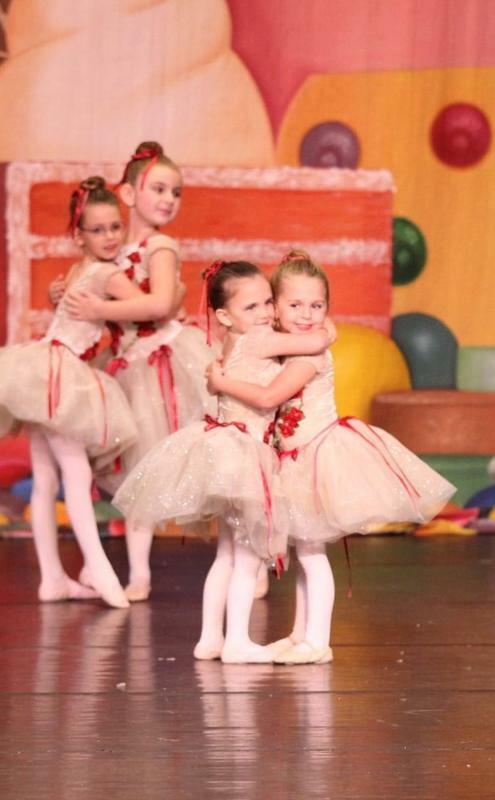 All classes Creative Movement, Beginning Ballet Tap, Ballet I, Lyrical I, Jazz I, Tap I, Acrobatics I, Mini Acrobatics, Hip Hop I, will be on stage for this performance. 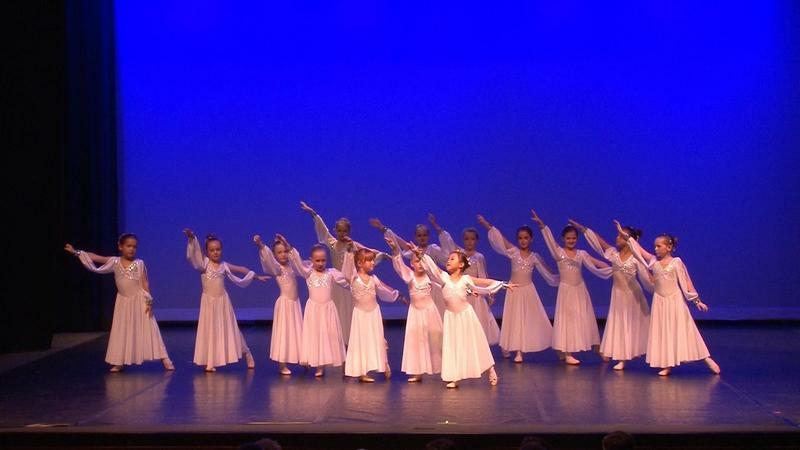 Delight in the music of Tchaikovsky, colorful costumes and beautiful dancing that the students of DAS bring to the stage! Enjoy celebrating the hoilday spirit with this Christmas classic performance!